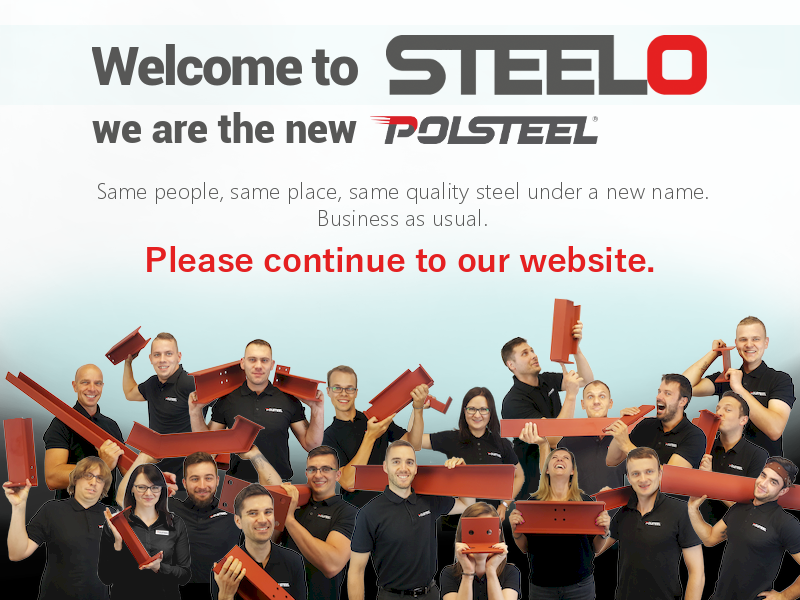 Originally a one-man venture, Steelo (formerly Polsteel) was created with you – our customer – in mind. The man behind our success – Michael Krajewski is a graduate of Warsaw University of Technology and a self-made entrepreneur, with a vision and determination to perceive his dreams. 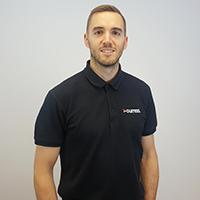 Michael’s ambition was to implement innovative solutions aimed at improving quality of service and value offered to clients in the steel fabrication sector. Steelo’s first home was a small industrial estate unit in Isleworth, Middlesex. The production line was entirely manual back then, drilling and cutting machines were introduced in 2015, however, Steelo heads for full automation in the near future. At present, your steelwork is fabricated from a semi-automated, 12,000 square feet plant near Heathrow. 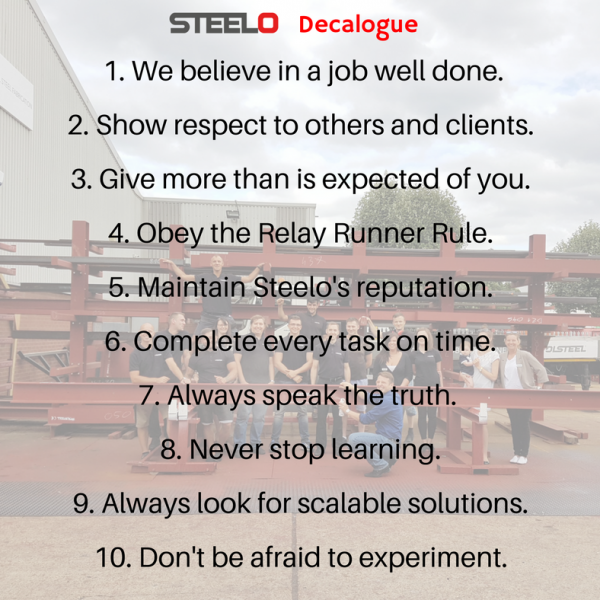 Steelo is constantly increasing productivity and efficiency to ensure each project is completed on time and to the highest standards. Delivering value at the competitive price, whilst not compromising the quality is their mission. 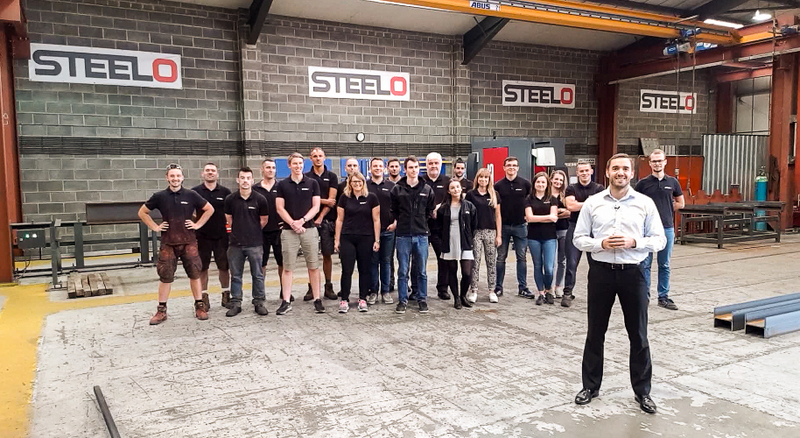 Steelo strives to reduce lead times by adopting better scheduling and production control habits. The sales, design, production and logistics teams are talented, passionate and entirely dedicated to company’s values. They are the core of the company and stand strongly behind Steelo’s success. 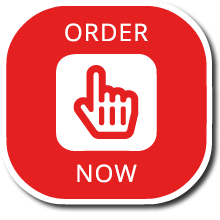 Each team member takes part and pride in the service and product offered.